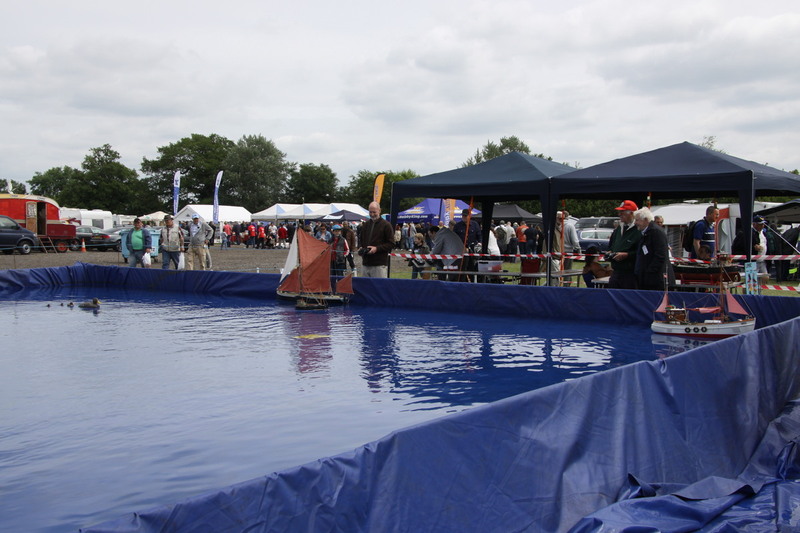 The temporary 40ft square Model Boat pool and large marquee at Wings & Wheels offers a tremendous opportunity for model boaters and traders to showcase this highly intricate arm of the hobby. 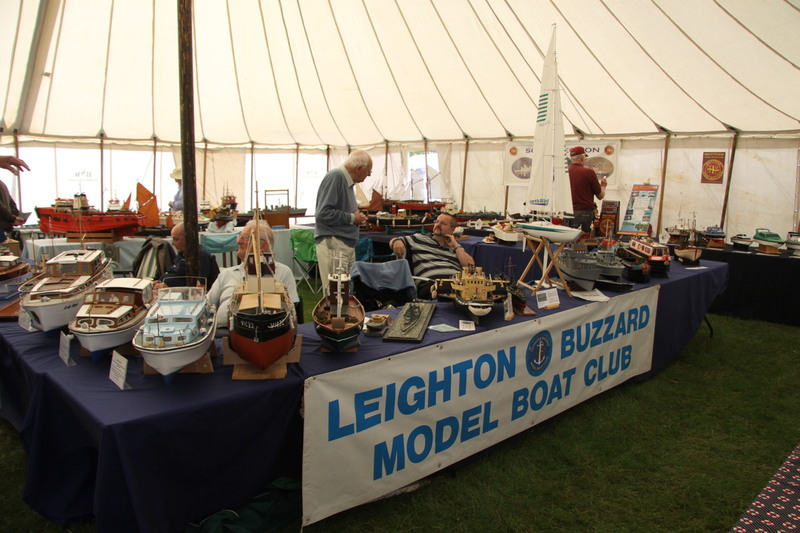 The self-contained area of the show site gives an intimate “Marine Village” atmosphere to proceedings with a very large car park close by for all marine modellers participating in the show. Part of our aim at Wings & Wheels is to encourage newcomers to the hobby. 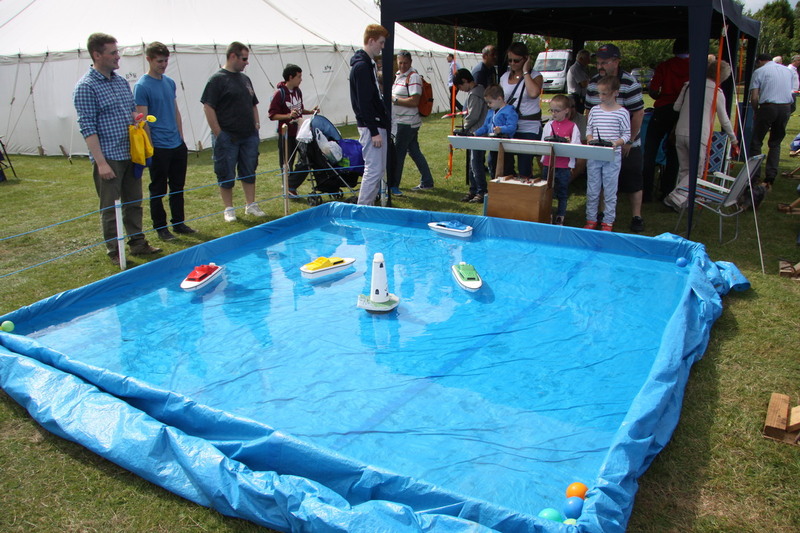 Next to the large display pool we have a small pool for young children to ‘Have a Go’ with a Radio Controlled Boat.! We are always on the lookout for new and unusual models as well as any new traders who would like to take advantage of the facilities at Wings & Wheels. Do Contact Us if you would like to take part in our show. We also invite any clubs as well as individuals to apply to show their models at the show. Again, simply Contact Us for application forms. 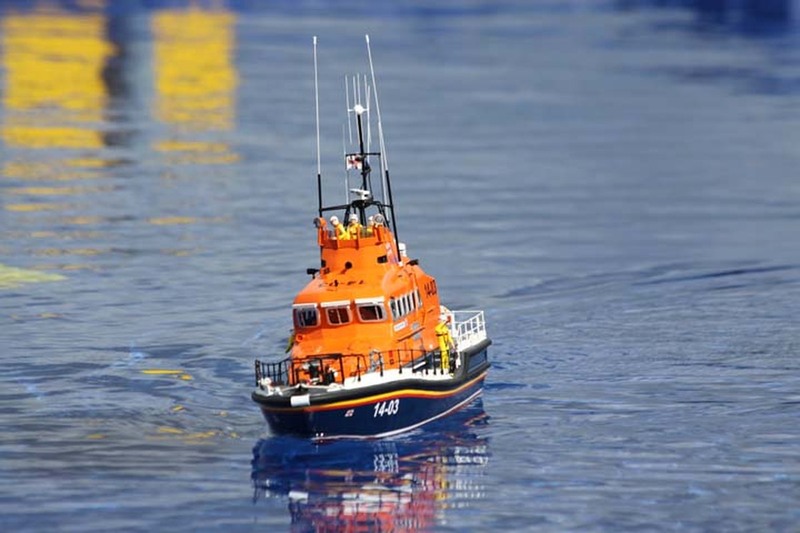 If you are a trader who specialises in models, accessories or any other marine paraphernalia, Contact Us for trade details.